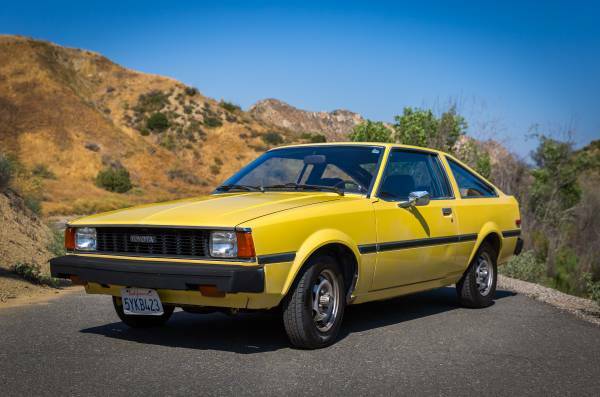 This an Japanese sport car was coming from Corolla lineage offered by Toyota in 80s, as shown here is 1981 Toyota Corolla SR5 Liftback being offered for sale by owner at Craigslist for $3500 located in Valencia, Santa Clarita, California. The 36 year old car still in good condition overall, runs and drives well was looking for a new owner. 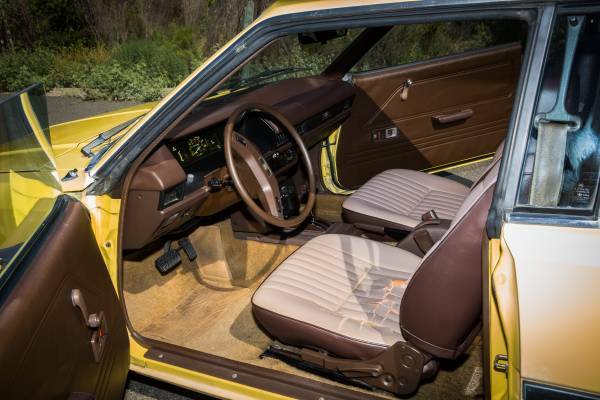 Present well on the photos, but is not one example that has been touched by restoration, it's about very well maintained daily driver car, very worth and potential candidate as a light restoration project. No words about renovated, the interior looks good for its age with a few imperfections was showing here such as a tears in the driver seat, cracks in the dashboard but the rest was greats. Brown upholstery looks to be in nice shape along with the door panels, carpets, and rubber mats. No words about issue hope the original radio, air conditioning and all gauges still doing well. 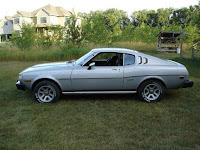 Described as completely stock without modifications, it has been driven about 225000 miles with its original engine that was never been rebuilds since new. 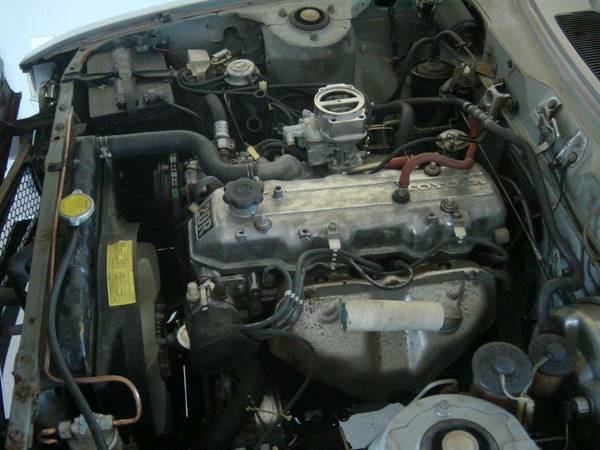 Bringing a 18L straight four cylinder engine mated an automatic transmission, which was recently received repair few parts. 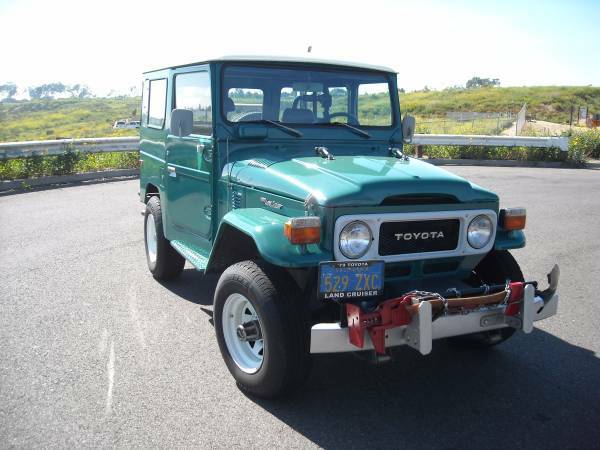 Found this one successful off-road vehicle ever made by Toyota, came from the Land Cruiser lineage well-known as the FJ40 series built in 1979 still in very good condition. All looks excellent in a green with decent interior, runs and drives well reported. The appearance has a good shape and promising in and out, proved by photos, unfortunately they forgot to take a shoot the engines bay. This vehicle has been driven about 99170 miles, for the age is rarely used and never been touched by a modifier hand or driven by a off-roader, says owner. 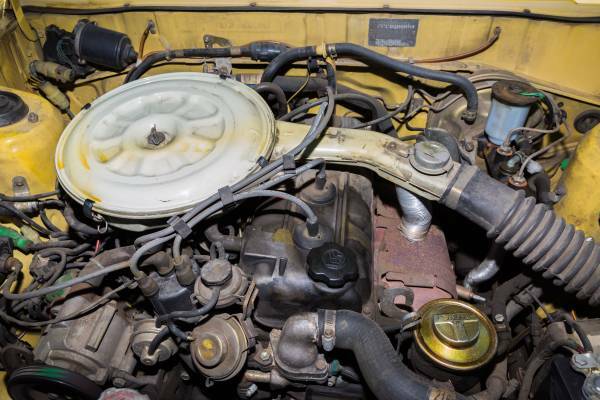 It could be one remarkable example of the classic FJ40 being offered for sale in Craigslist today, asking $38000 Located in Costa Mesa, California. Found this one immaculate example of the Japanese Mustang being offered for sale in Craigslist looking for $12500 located in Minnesota. As shown here is Toyota Celica GT Liftback released in 1977 it's a final model of the first generation Celica were designed and sold for the North America market during the muscle-car hegemony era and also intend steal the hearts of the Shelby Mustang enthusiasts who do not have enough budget to buy the original. 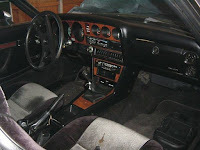 But unlike most of a good imitation stuff, the Celica has a lot of good reputations by itself such as in motorsports world especially in many rallying competitions around the world. The engine base is greats has good durability, very reliable, fast but good saver on gas than Mustang, but not change anything, Mustang is Mustang it's about a different segment. Many spare parts (trim, gaskets, new OEM rear window louvers which have not been installed) and original steel wheels/tires, original Asain carb, new graphics. Seats and headliner were professionally re-upholstered. I am the 2nd owner of this vehicle. 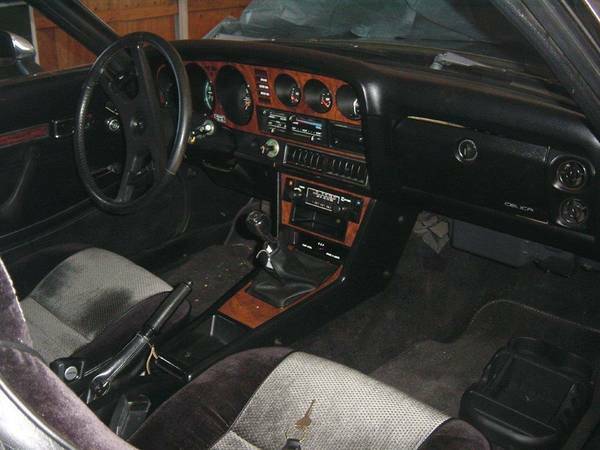 It has a few tasteful upgrades and other than the seats, can be made back to completely OEM. The sheet metal and under-body are 99% rust-free. 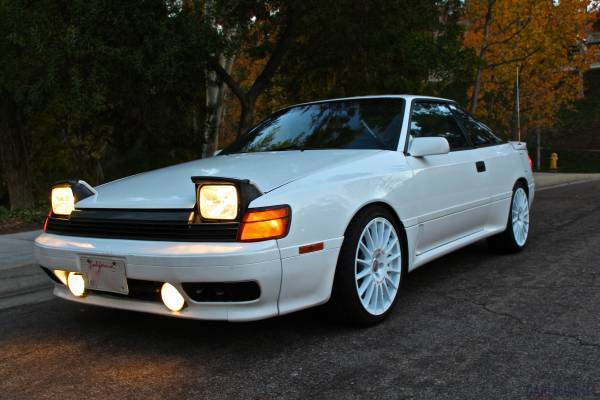 Found this one being offered in Craigslist looking for $3950 located in Escondido, California. 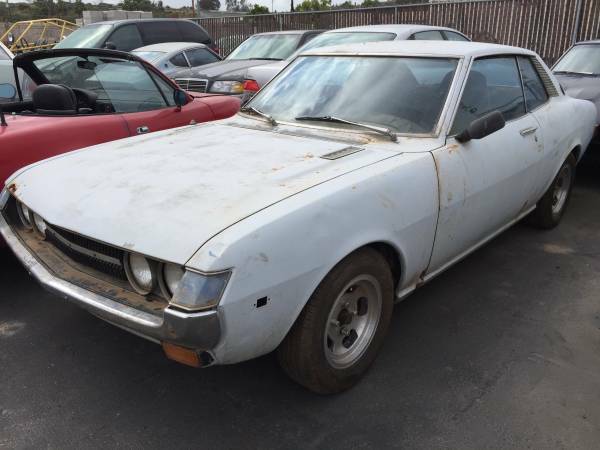 As shown here is a complete project of the first generation Celica, interesting car to restored especially for Japanese classic cars enthusiasm. Reportedly run but has been parked for a long time ago. 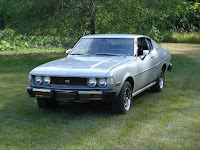 All looks promising still have something important to be a roadworthy car, that could be a good base to start restored. 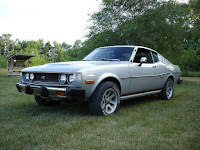 this an Japanese classic car built in 1973 by Toyota Motor Corporation as a 2-door sports car, that was made to compete with Ford Mustang and Ford Falcon at the North American market on that time. 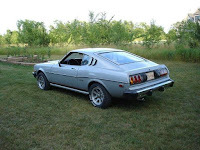 Here's fourth generation Toyota Celica commonly known as The GT4 is one of the high performance cars come with 4WD drivetrain that was offered by Toyota start from 1985 to 1989. As shown here is 1988 model fairly nice white 2-door coupe has been driven about 152500 miles looking for a new owner. the Celica is the mainstay of Toyota cars to compete in the world rally championship, could be fun to have one. Very rare in US, the appearance look clean and neat in photos seems has good shape overall. 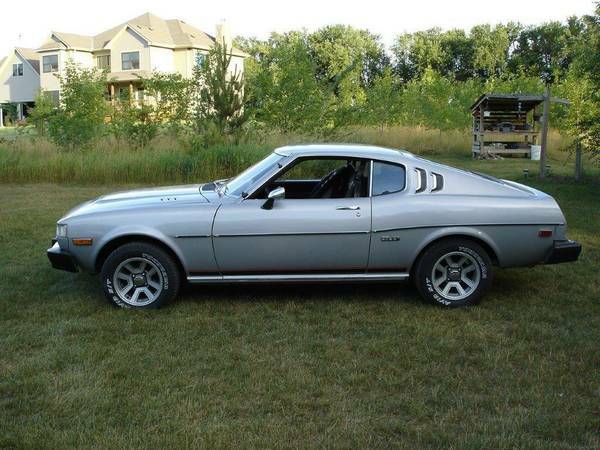 It could be a coolest example of Toyota Celica GT4 being offered in Craigslist today described excellent condition with a few sign of use. If seriously want to kept it, you should come to see directly for accurately condition.